Your carpets probably cost a small fortune. So don’t even consider replacing them without first asking KleanItAll Carpet Cleaning Yorkshire about having them professionally cleaned. 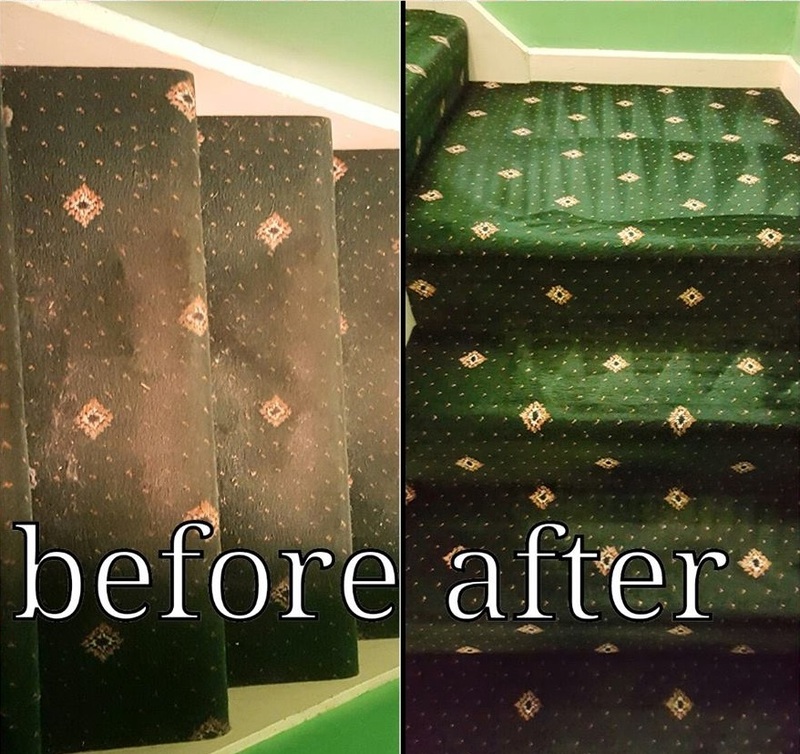 Surprisingly, even the most tired, stained carpet can be brought back to life with a little TLC from KleanItAll Carpet Cleaning Yorkshire.